Cassava is the edible tuberous root vegetable of the cassava plant, which is native to South America and now cultivated throughout the world. The root is long and tapers towards the end like a carrot. 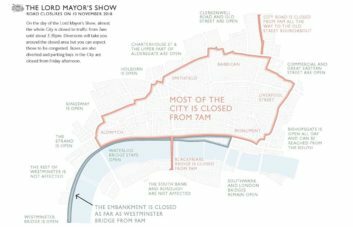 It’s much bigger in size, however, with tubers growing to be 30-40cm long. It has a tough, bark-like skin that’s about 1mm thick. Inside the flesh is firm like a potato or other tubers. It’s usually either bright white or a little yellow in colour. Cassava is a crop that’s been cultivated for thousands of years. Just like oca tubers, their first known use was over 10,000 years ago in central Brazil. 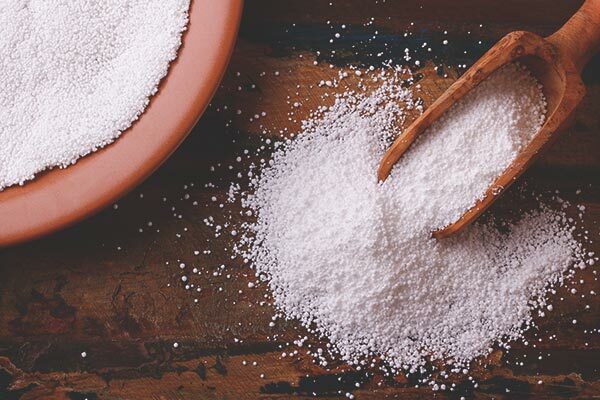 Since that time, it’s spread to many other areas of South America as well as into Africa, where it is now a staple crop, as well as China and South East Asia. 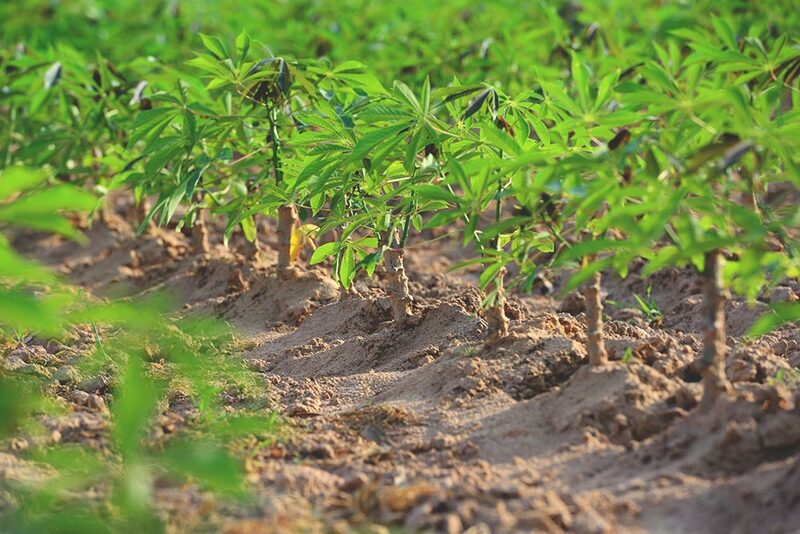 Cassava’s success can be partly due to its resilience. It’s one of the most drought-tolerant crops and can grow well in unfavourable conditions; whether low rainfall or very high, and in poor soils. These conditions are commonly found in equatorial countries — particularly in South America, Africa and tropical Asia — which makes it an ideal choice for farmers. Additionally, cassava has a high calorie yield per hectare of 250cal/day. This far outstrips wheat (110cal/day) and even rice (176cal/day). This makes the crop a safer choice in regions at risk of drought conditions, as whatever is yielded can sustain the population for longer. There are actually two main varieties of cassava: the bitter variety and the sweet variety. The sweet variety is the one to opt for, mainly as the bitter variety contains a much higher concentration of antinutrients. This means that the cassava has to be treated and properly prepared before it can be eaten, otherwise it can have a toxic effect. 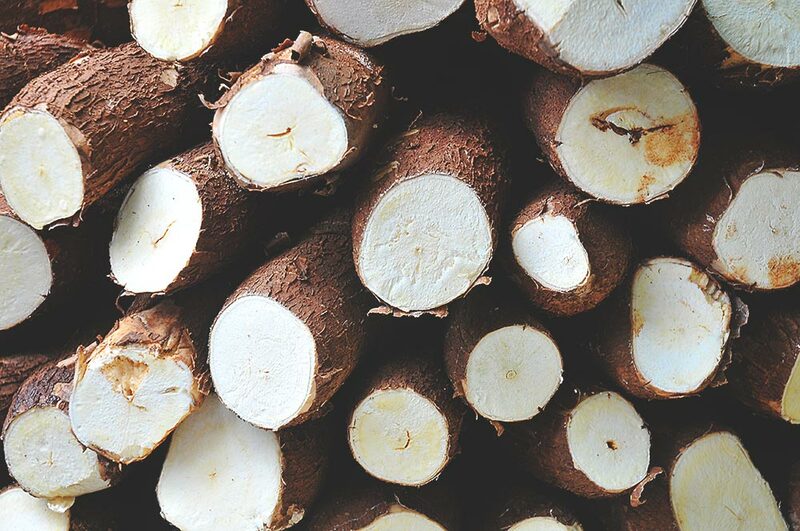 The sweet variety of cassava has a sweet and nutty taste, however, and can be eaten simply after it’s been boiled. It’s a major source of carbohydrates with a little bit of protein. This tuber can be prepared in much the same way as a potato. Whether boiled, roasted, mashed, chipped or otherwise. Cassava is also commonly made into a flour and then used in a variety of cakes, breads and cookies. It’s a gluten free flour and is therefore a good choice when adding gluten free dishes to your menus. This root is also the source of tapioca, where it’s dried down into a powder or pearls. These starch-rich pearls are then used in cooking in a variety of ways, including being made into breads but also used as a thickener. When is cassava in season? Like many tubers, cassava is available all year round. 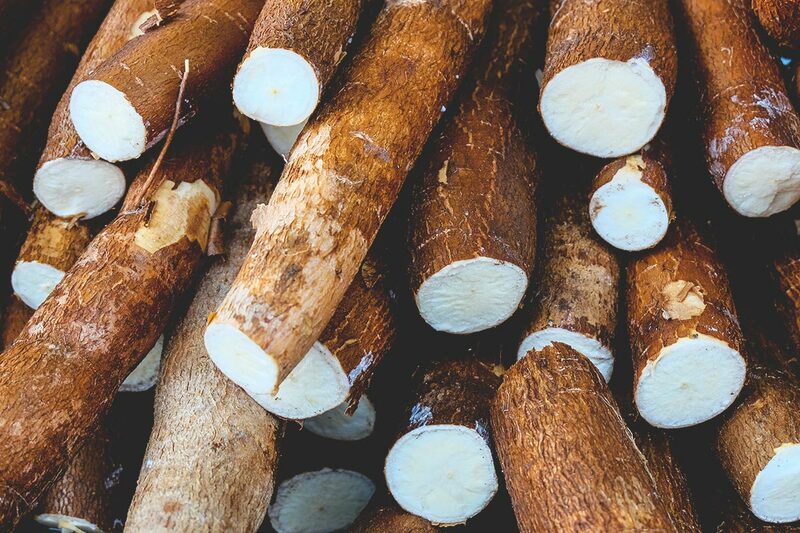 Although the harvested tubers are not as hardy as a potato or sweet potato, cassava can last up to 3 weeks after harvest, which allows it to be imported into the UK. So if you would like to source some for your restaurant, get in touch with our team today.